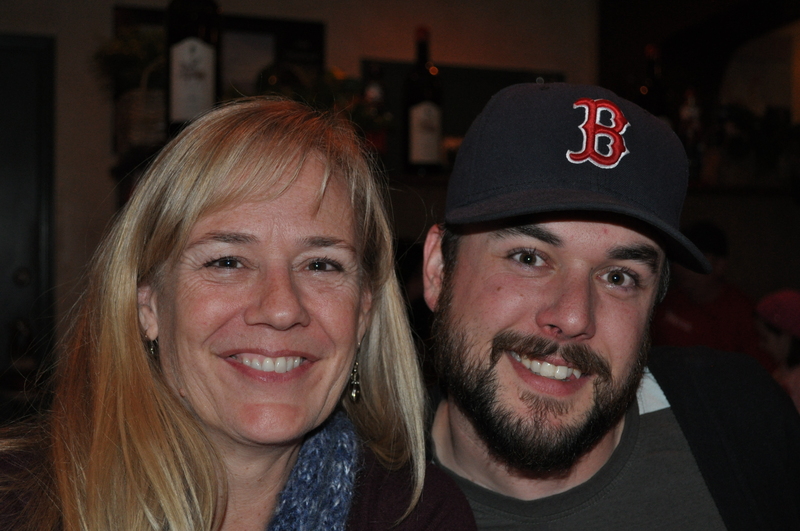 A few weeks ago, I had a wonderful conversation with my eldest son. If you are unwilling to experience discomfort, you will not experience success. It’s okay if I keep failing as a result of trying to grow. Since our chat, I’ve thought a lot about that conversation and the wisdom of those two statements. I think they apply to life in general, but I’ve specifically thought about them in regard to my writing career. For some people, those things may be easy. For others, the same activities may feel impossible. Looking back on the journey, I see that I am becoming more successful as I am willing to be uncomfortable. Because we’re only uncomfortable for a little while, until we try, learn and become comfortable again with our new knowledge or abilities. And even though I’ve failed a lot doing the above things, I’ve been growing. So the failure is part of the process and actually something to be embraced, not avoided. I want to see my life in the same light. Pushing outside my comfort zone, trying, failing, learning, failing, and growing. Thanks for sharing, Josh. I love you. What makes you uncomfortable? Where have you found growth in failing? I only wish Reeni and I could have met Josh, as we have met Vici, Chris and Ashley. You have so much to thank God for Laura. We are so thankful of your friendship and wish you and your family a Merry Christmas. Great post – especially with the new year approaching!